The UK’s biggest energy service juggernaut, British Gas, has come under fire for its recent management decisions. Leading up to the negative light that it’s in now, British Gas has maintained a premium service to commercial businesses for years. But recently, they’ve managed to disappoint the public and even government approval with its recent adjustments and treatment of the changes in the energy market. British Gas might have accidentally made a dilemma for themselves and for all of the UK with its decision to consistently raise energy prices. Earlier in the year, Centrica, British Gas’ owner, unveiled a business plan of cutting 4,000 jobs by 2020 in response to recent market changes. This cost-cutting solution they’ve implemented has angered public opinion, most notably GMB, the union for gas workers. This critical move in management wasn’t the first time British Gas received flak for its questionable business practices. In September 2017, Centrica set an increase of up to 12.5% in electricity prices. Following this would be a further hike of 5.5% just earlier this year to both gas and electricity prices. Public opinion has pointed out that Centrica is making the same mistake of previous business owners of attempting to salvage an economic dilemma with succeeding price rate increases and cutting jobs. Centrica points to the business tariff rates and the changing global market as the main reasons for the changes and is firm in its stand that the situation is out of its control. To its credit, British Gas has not had the best of seasons as an energy providing company. The company lost over 750,000 of its customers last year, a drop of 10%, limiting their earnings last year. Business owners have gone on to the web to approach price consulting websites such as www.utilitybidder.co.uk as the market trends have continued to rise. They will be able to provide UK energy price comparisons. The energy providers who are slower on the uptake are becoming prime targets for business owners as potential alternatives to British Gas. The government’s energy price cap is intended to end by the end of the year in an attempt to regulate the bills of British Gas customers. Also Checkout Why QMS And ISO Standards Are Important? 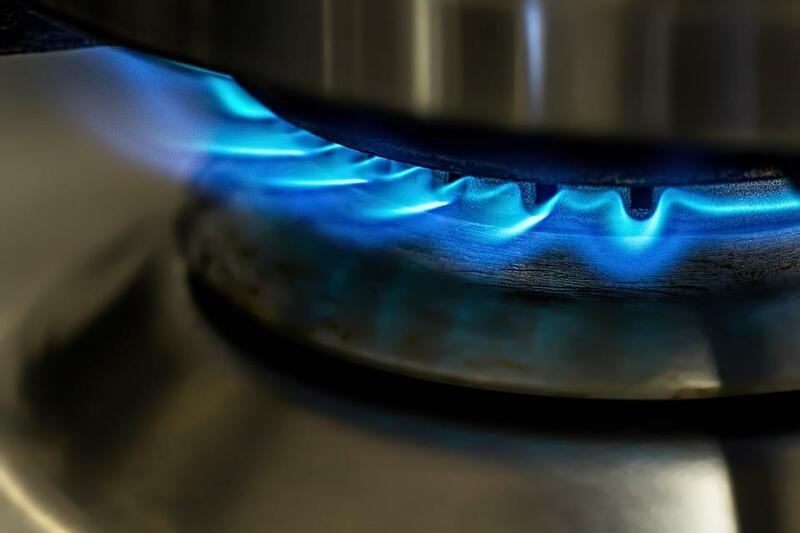 As pressure from the market has elevated due to the global energy crises and increasing tariff rates, British Gas has made an economic move that would inevitably lead the rest of the energy service providers to take them as an example. Common practices in price increases include sporadic rises in price while changes in bill computations can be seen as a subtle way to avoid public disapproval. New names on the scene will allow smaller and rising companies, including financial juggernaut Shell who recently acquired First Utility last year, to make it a tight competition for energy service providers and an even tighter struggle for customers and business owners to find a stable and reliable energy service provider.